Simon has had extensive experience in civil litigation, common law, insurance law, professional indemnity, product liability, health law and regulation, media law and defamation, and sports law over 25 years' of practice. He acts for corporate clients and a number of insurers, including the Western Australian, Victorian and Tasmanian CTP insurers in motor vehicle injury claims. He acts as both Counsel and Solicitor. He acts in health practitioner regulation for the National Regulator and the respective health professional practice Boards. Additionally, Simon has advised a number of National and South Australian newspapers and has been involved in the defence of claims brought against them and has an extensive ongoing practice in defamation acting for individuals and private entities and politicians. He is Deputy Chairman of the Thoroughbred Racing SA Limited, the controlling authority for Thoroughbred Racing in South Australia and has long acted for that controlling authority in relation to legal issues in relation to the conduct of thoroughbred racing in SA. 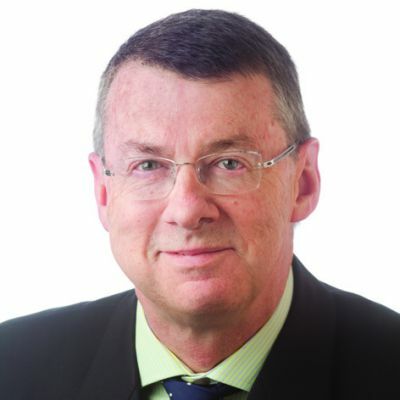 Simon was Managing Partner of Piper Alderman between 1994 and 2006. He has been listed in the Best Lawyers ® list from 2013 to 2017 for Media and Defamation and Litigation.